The NZXT Gamma Classic case is oriented towards providing a superior air flow capability with in the case while concentrating on VGA and CPU cooling. 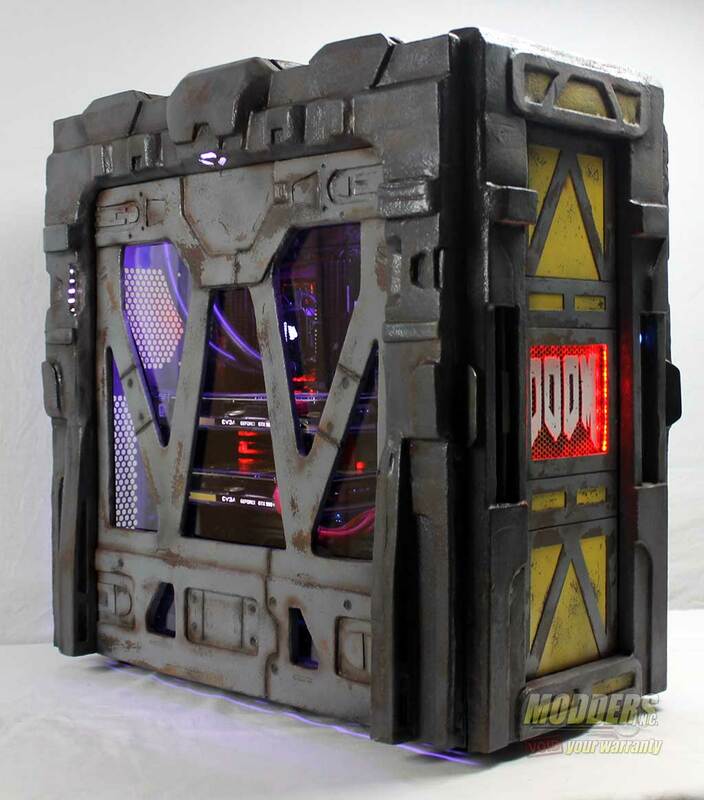 This case is featured with one 120 mm fan on the back, but it is capable of handling up to six fans in the case. 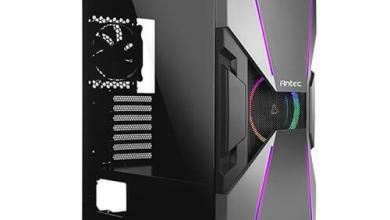 As we take a look at the NZXT Gamma Classic case we will show you that the front panel design plays a big role on the cooling of the entire case. 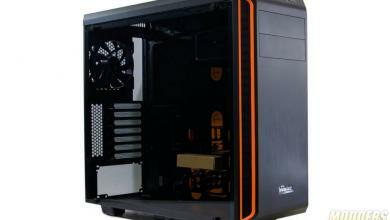 In addition Gamma is also a water cooling ready case, so you won’t have any problems if you upgrade. Today we are going to take a look at the Gamma Classic Mid Tower Case by NZXT and this case has been designed specially for computer enthusiasts, like yourself. 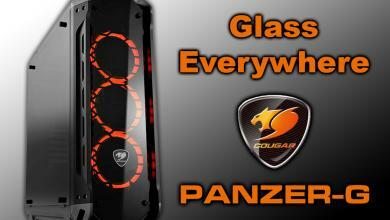 This case provides exceptional cooling for all of your PC components whether they are air or water cooled. 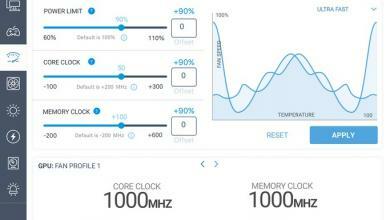 NZXT has been out on the market for a number of years and have based them selves as one of the top manufacturers of high air flow optimized computer cases. 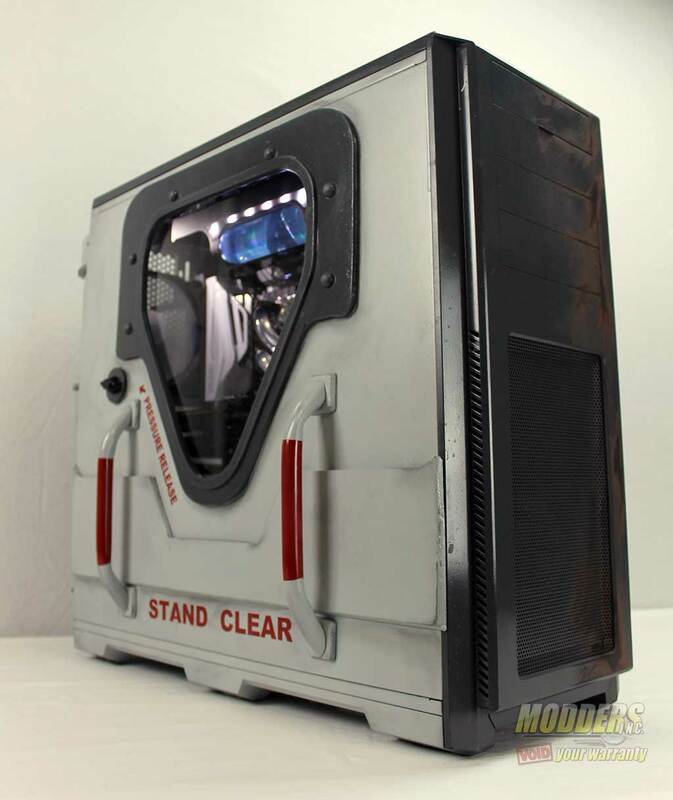 What makes a good air flow optimized case you may ask? One most important aspect to keep in mind is the cable management with in the case. 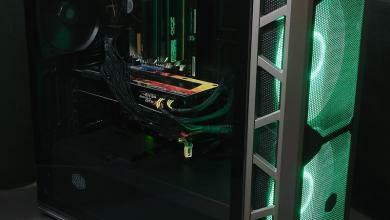 By hiding your cables you could achieve a better air flow and prolong the life of your components. Let’s take a closer look at Gamma Classic and see what it brings to the table. 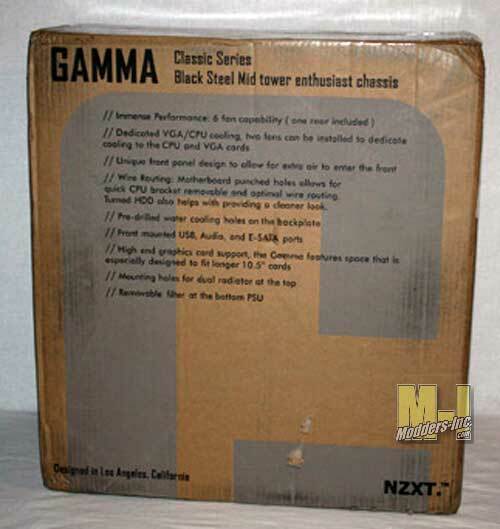 Gamma Classic comes in a pretty much standard packaging box. On both sides of the box we found a few NZXT logos and some information on the actual case. 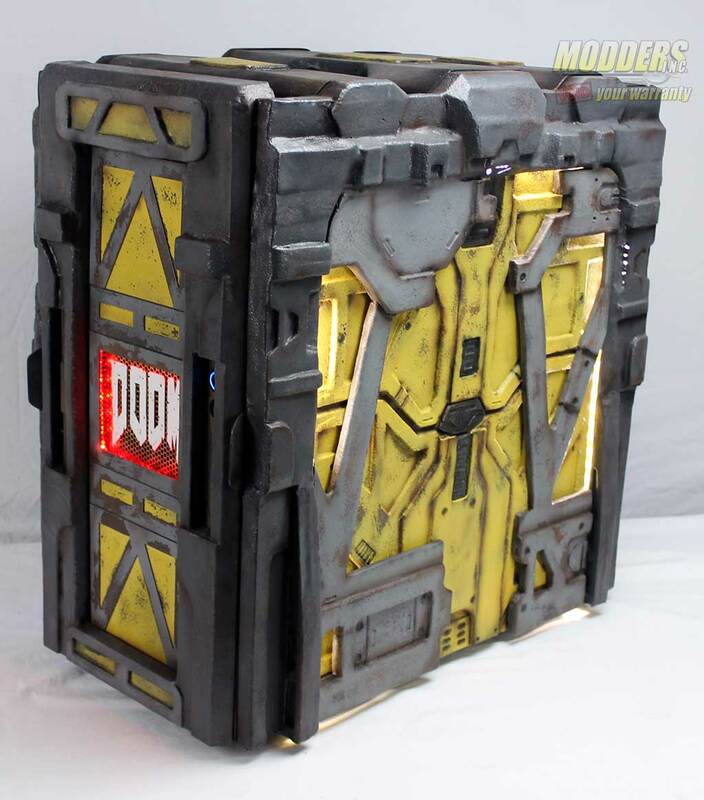 We will get in to the details on what is inside of the case in a little bit, but its worth of mentioning that this case is a steal case and well, it is on a heavy side. This case is about 12 pounds without power supply. So expect your whole PC to be about 20+ pounds. 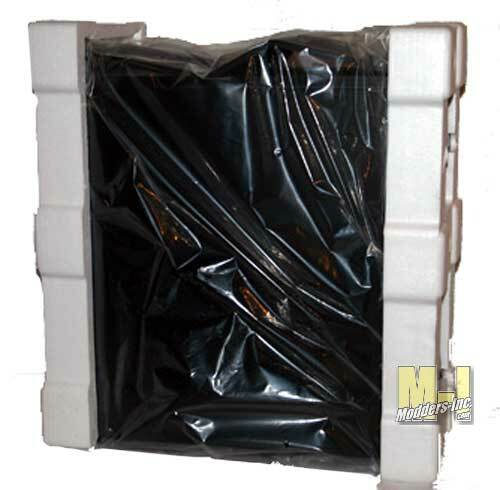 Gamma Classic comes in tightly secured foam. This foam packaging keeps the case in one place while shipping and plastic bag protects the actual case from accidental scratches during shipping. You might find this kind of packaging on almost every PC case.